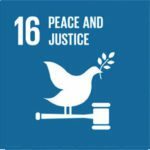 Our points of departure when engaging with international development assistance are found within the environment and renewable energy sectors. Within these two sectors on-going climate changes and their impacts on already vulnerable communities and local authorities will form the back-drop of all programming and used as a leverage to work with local governance and democracy challenges. 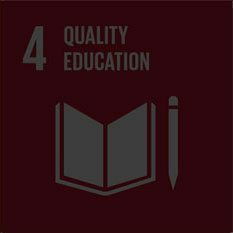 Our strategic approach builds on three pillars: People first, The power of the example, and Facilitating the access to knowledge and capital. PUTTING LOCAL CITIZENS AT THE CENTRE OF PLANNING AND IMPLEMENTATION. 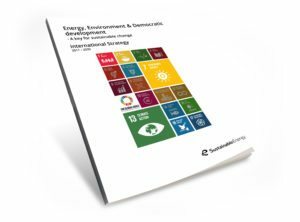 There are no quick technological fixes to the challenges that confront the environment and the energy sector in developing countries. 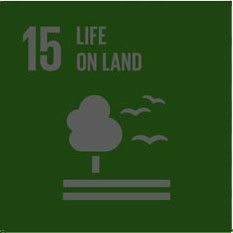 Working with sustainable natural resource management that is effective on the ground or working with informal settlements in urban areas calls for community involvement and de-centralised models of decision making. Top-down oriented approaches with little involvement of local stakeholders have failed in most cases. USING THE EXAMPLE AS A CATALYST FOR CHANGE. 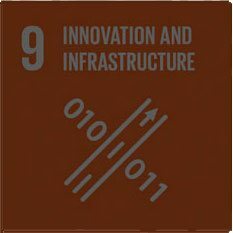 All human, social or technical investments will be assessed on its further ability to create dialogue with duty bearers, its ability to attract further revenue based national support and funding, its ability to generate and share knowledge and its ability to set examples that others can be inspired from. Insisting on gender-balanced approaches towards the partners is part of stating the good example. Programs all have gender incorporated as a cross-cutting issue including awareness with the partner on the consequences of male dominance in committees and various available mitigating measures to address such imbalances. AS BOTH ARE OFTEN LIMITING FACTORS FOR POOR COMMUNITIES. Having access to knowledge is still the privilege of the elite and the powerful. 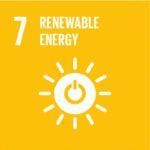 SustainableEnergy works to widen this circle and supports a plethora of activities from advocacy issues to more specific technical trainings. 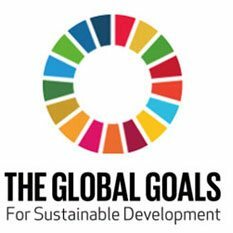 Whereas national legislation and strategies on natural resource management, energy related issues and poverty reduction are usually well developed the ability and knowledge to implement the good intentions is lacking. Access to credit facilities is essential for local environmental activities to take off the ground but where banks exist they demand collaterals that most people are unable to present. 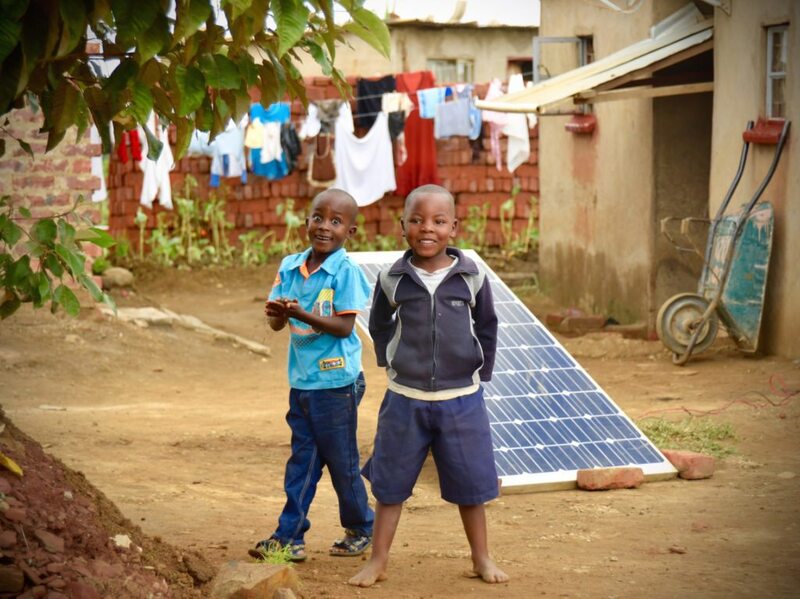 SustainableEnergy has since year 2000 supported the establishment of small saving groups designed to give access to affordable capital originating from and managed by the community itself. 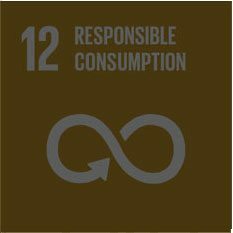 Goal 7 (Affordable and Clean Energy) and goal 13 (Climate Action) are our first points of departure while carrying out programs and collaborations with partners. Our prime competences lie here. 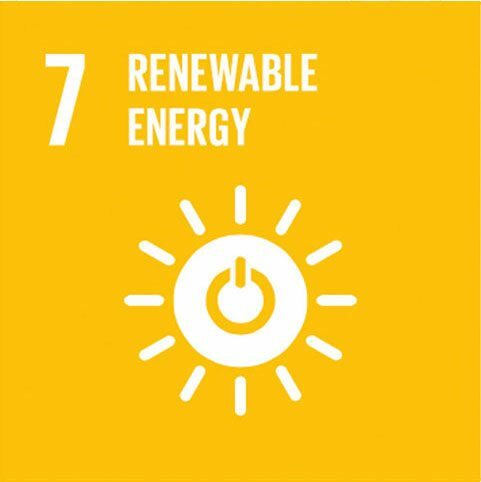 SustainableEnergy applies a rights-based approach to development and many of the principles for this are represented within our 2nd level SDG goals. 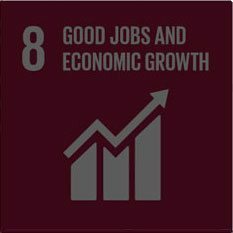 These goals are also shared with most other CSO’s working for development. 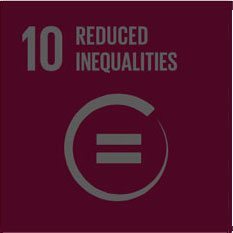 Goal 10 (Reduced inequalities) expresses the mere reason for SustainableEnergy in the first place to engage in international development work and, when working with integrated development approaches sub-targets of other goals are also frequently addressed (e.g. 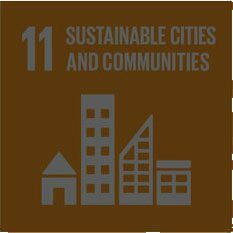 targets of Goal 11 (Sustainable cities and communities) and Goal 15 (Life on land)). 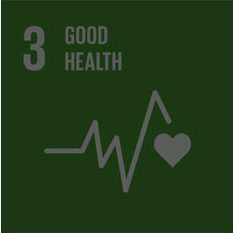 However, when supported they will contribute to achieve one or some of the mentioned primary goals. The programmes work amongst the least privileged in rural and peri-urban areas seeking to connect targeted communities closer to local authorities and organizing them to better access local revenue streams. 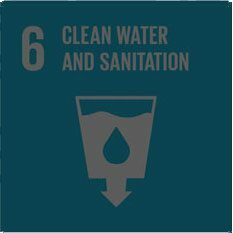 This includes the right of natural resource committees in Mozambique to receive 20% of the Government ́s revenue when giving concessions to private operators and the right of communities in Kenya to submit local environmental plans to municipalities and counties for further funding and support. 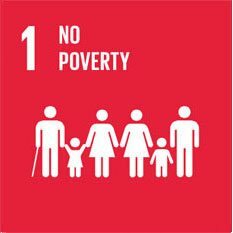 A rights-based approach following the PANT principles intends to maintain focus on the most vulnerable segments within the communities. 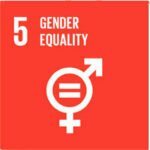 Kenya: The DaCCA programme views gender equality as a crosscutting issue that is brought in as a concern and point of observation in all activities. 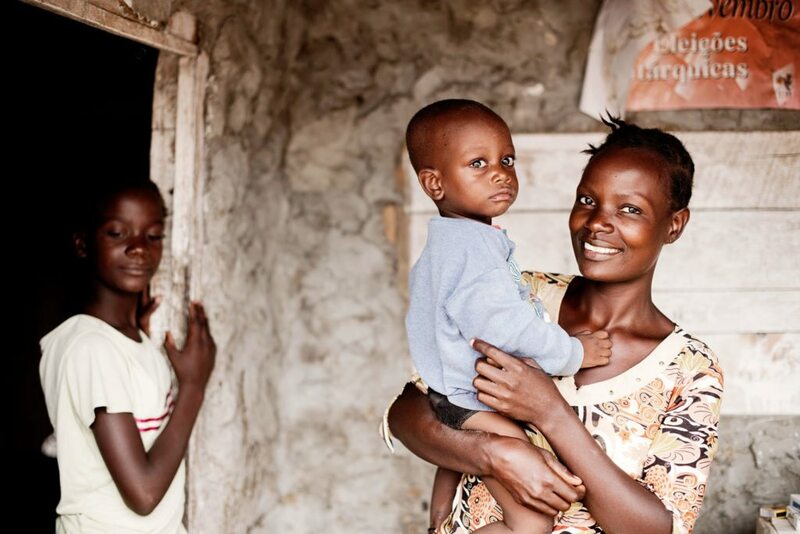 The programme collects and disseminates gender disaggregated data where relevant. Mozambique: The NRMC programme views gender equality as a crosscutting issue that is brought in as a concern and point of observation in all activities. The programme has a dedicated budgetline earmarked to specialized gender input from the organization Muleide. Field observations and qualitative monitoring methods (e.g. the Most significant change stories) are used to assess progress. The programme collects and disseminates gender disaggregated data where relevant. 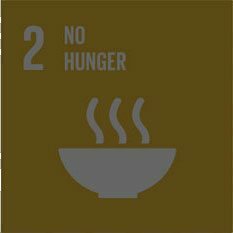 Mozambique: The goal is primarily indirectly attended to through collaborations with other donors supporting the same partners and same geographical area. A separate mini-project integrated into the country programme support the introduction of solar-based lamp systems. Kenya: Climate action is a cross cutting theme of the DaCCA programme. 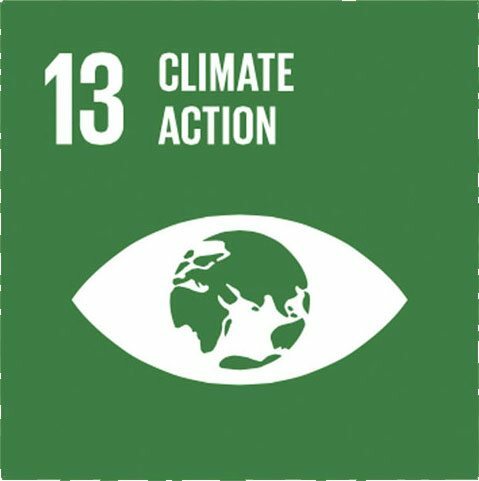 The objective reads: ‘An increasingly qualified CSO sector works in close collaboration with the most vulnerable groups and duty-bearers on climate change adaptation interventions and builds on the opportunities provided by the constitutional devolution processes and the climate change act’. Results and experiences from 3 micro community projects supporting adaptation interventions is lifted to relevant offices at county levels seeking further attention and support for upscaling. 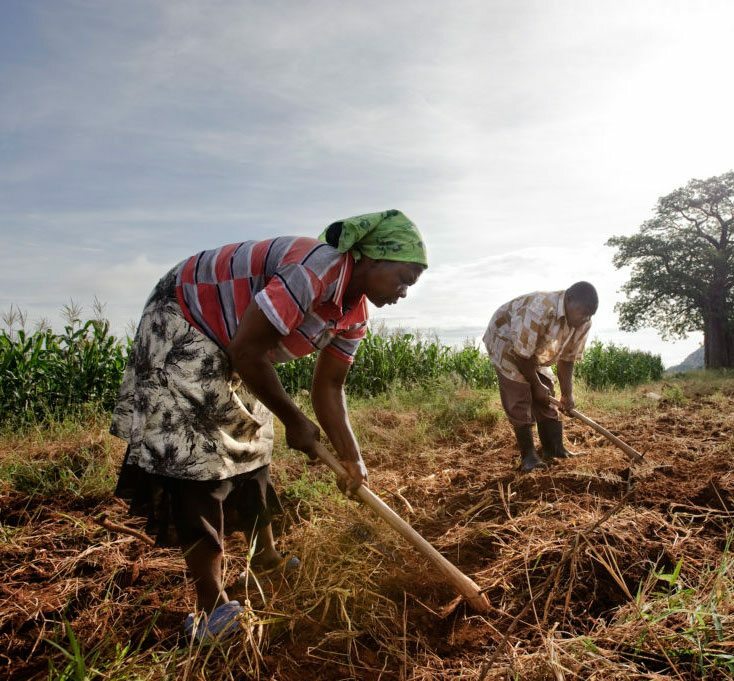 Mozambique: Targeted communities are affected by ongoing climate changes. The changes are translated into rising temperatures and more unpredictable rainfall patterns. 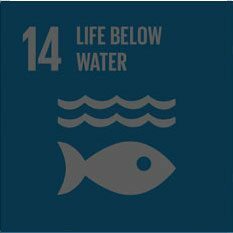 When influencing the management of local resources (indicator 1.1 and 1.3) climate related issues are taken into account whereby the adaptive capacity of the local authorities and their constituencies are strengthened. The planned in-depth study (indicator 2.3) and general results from the programme will be used in provincial and national advocacy campaigns. 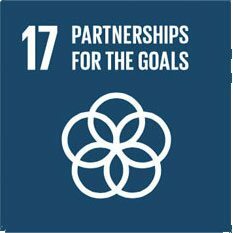 Mozambique and Kenya: Our programs work strategically around this target by collaborating closely with 8 to 9 civil society partners. Partners are engaged in discussions on agreed deliverables within the PANT principles and capacity build to engage both local duty bearers and wider community organisations around the principles.